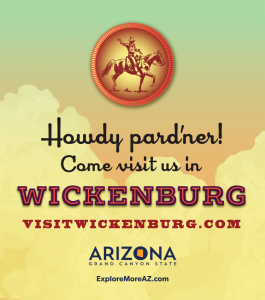 WANT TO KNOW MORE ABOUT WICKENBURG? 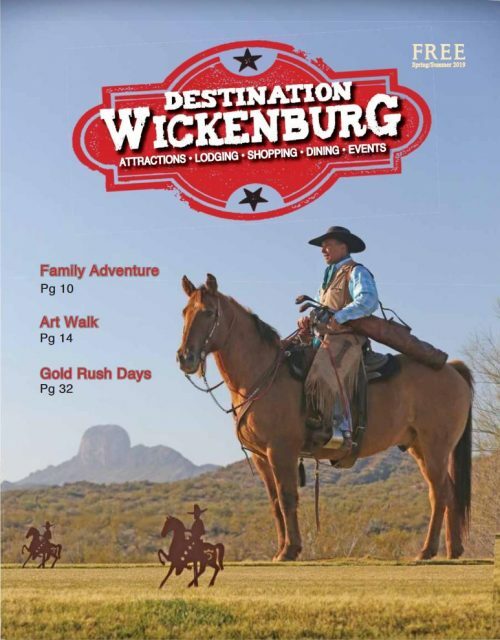 Make sure you have the latest Wickenburg Visitor packet, jam-packed about information about our community, special offers and more! 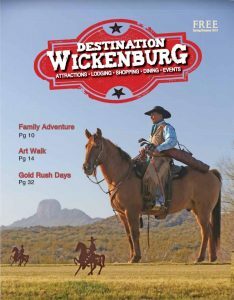 If you would like a digital copy of Destination Wickenburg, click here.  If you would like to have a brochure mailed to you, complete the form at the bottom and we will send one out. All fields required. Thank you! Visit the Desert Caballeros Western Museum, a showcase for western and southwestern art, & discover scheduled western exhibits and activities. Enjoy works by local, regional and national artists at various galleries. Tour the Historic Vulture Mine – learn about the rich gold strike. Visit Los Caballeros Spa and the Alvea Spa at Wickenburg Ranch for relaxing and pampering. Capture the “Real West” when you stay at any of our local dude ranches. 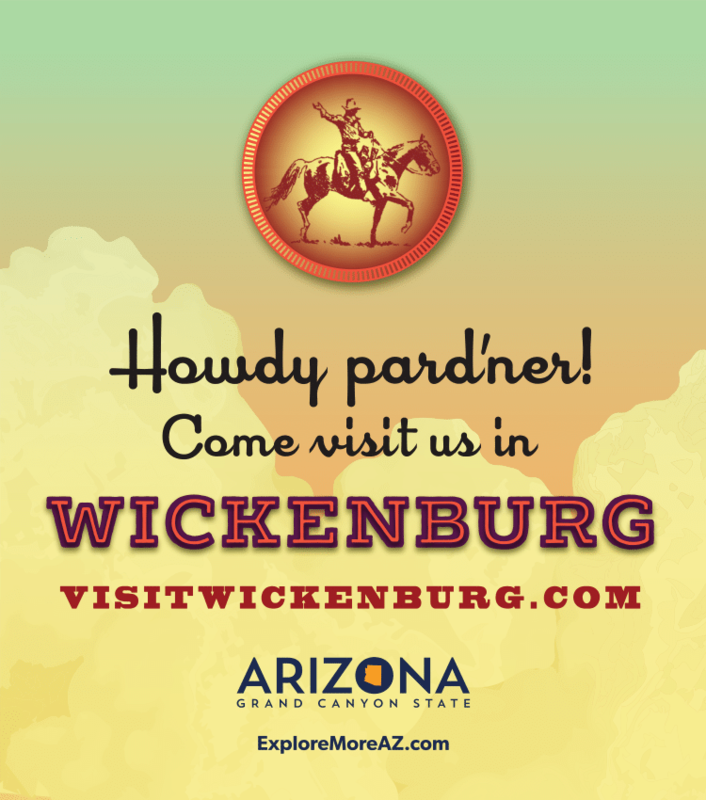 Feel the genuine Western Hospitality of this old community founded in 1863, by taking the Historical Walking Tour through downtown, and visiting our community at a variety of special events throughout the year.